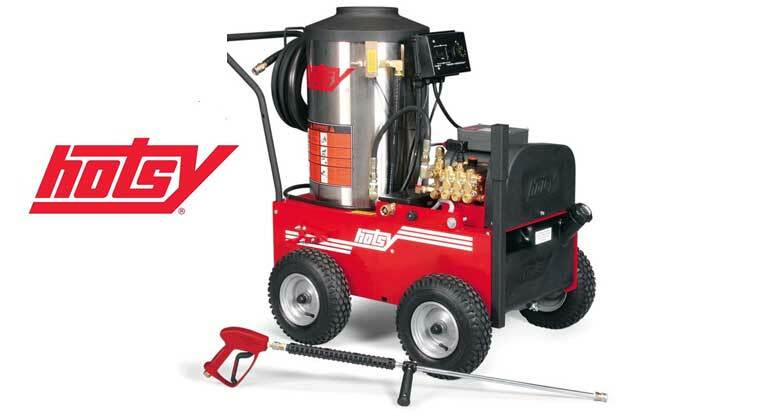 We are a full service facility for pressure washer sales, service and repair located in Savannah, serving GA and SC. A family owned business for over 35 years, we specialize in commercial cleaning equipment. We have the knowledge and experience you can rely on and will recommend the best pressure washer for your application. We stand behind every piece of equipment we sell with a service promise. Remove grease, oil and other contaminants with a hot water pressure washer.